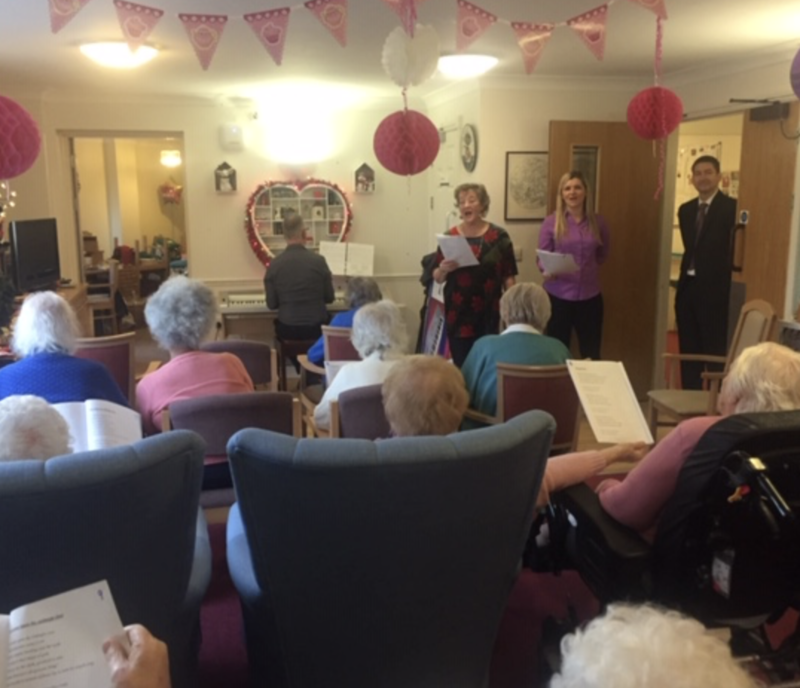 Our talented Ham Branch Arranger Caroline Edgington kindly donated her time and vocals to sing at Home of Compassion and Linwood Care home in Thames Ditton. With the residents enjoying a mince pie from Thames Ditton arranger Alistair Barrett, an afternoon of Carols accompanied by pianist Chris O’Neill was enjoyed by all. So many residents got into the Christmas spirit by joining in, requesting carols and of course munching on the mince pies.